Hey guys (: Happy April! It’s been a while since I put one of these up, so let’s get to it! 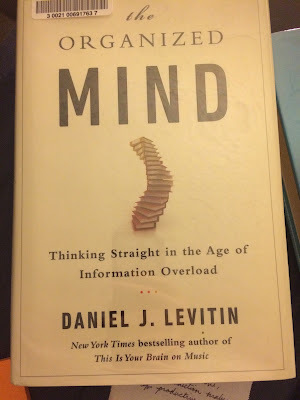 [Reading] This awesome new book called The Organized Mind: Thinking Straight in the Age of Information Overload by Daniel J. Levitin. 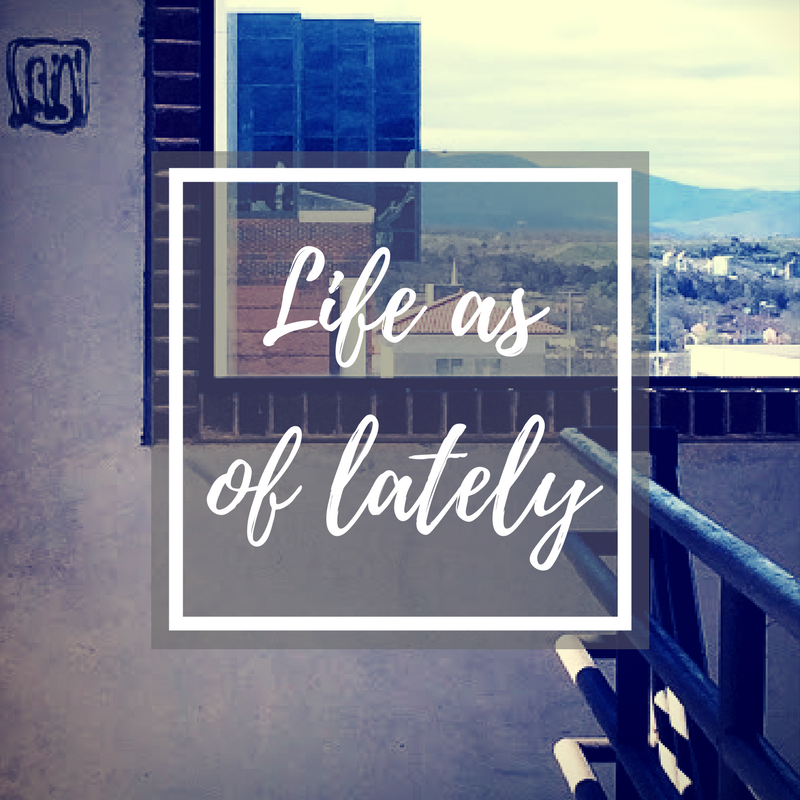 Basically, it’s about learning to regain our mastery of organization despite the absolute hustle and bustle of our everyday lives. Just opened it this evening but I feel like it’s gonna be a good one! [Writing] MOAR LETTERS! To Ireland pen pal and all the Thank-you notes for the lovely people who sent me well wishes and *awesome* things to me on my birthday! [Learning] about the action I can take towards protecting my privacy online. Especially in light of new legislature and political happenings. -submitting my scholarship video (it’s FINALLY DONE! :D) I hear back later this month about winners! -chugging through more work and responsibility with the PA job! [Drinking] Chocolate milk. Yes. Right now, at 10:58pm. Good stuff. [Laughing] at all the cheese of the movie “Aquamarine”. I just watched it late Friday night with my roommate (who grew up on that movie and knew it like, word for word) and wow, it’s literally a mix between the Little Mermaid and Frozen. I say Frozen because (well, no spoilers) of the ending. I’ll just say that. [Thinking] about how I need to implement meditation, touching my toes, and prayer into my morning routine. Gonna start this tomorrow. Also thinking about the shopping ban. 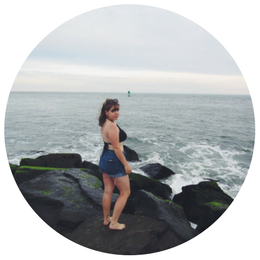 [Loving] this weather! Warmness makes me feel happier and more productive. It just does. So if Mother Nature could keep up this nice streak she’s got going that’d be lovely. [Praying] for some friends, family, and the strength to press forward even when my bones are broken and dry and it feels like I’m walking through the valley of the shadow of death. What are you all doing this month?